Bollywood actors sure have everything that they have achieved all these years. Money, fame and a successful career. But very few of them are lucky to have successful wives who are as good as them in their own career. Here are some interesting details of star wives and their profession. She is co- producer of many Bollywood movies and co- owner of the ‘Red Chillies Entertainment’ and ‘Kolkata Knight Riders’ with Shahrukh. Apart from all this she is Brand Ambassador of D’decor and also working with Suzanne Roshan in her designer furniture venture. Suzzane Roshan is a graduate from brooks college, California. She is owner of a successful interior designing boutique ‘House of Design’ and her second venture is ‘The Charcoal Project’. Kiran Rao is a mass communication graduate from Jamia Milia University. She was assistant director in Lagaan and Swades. 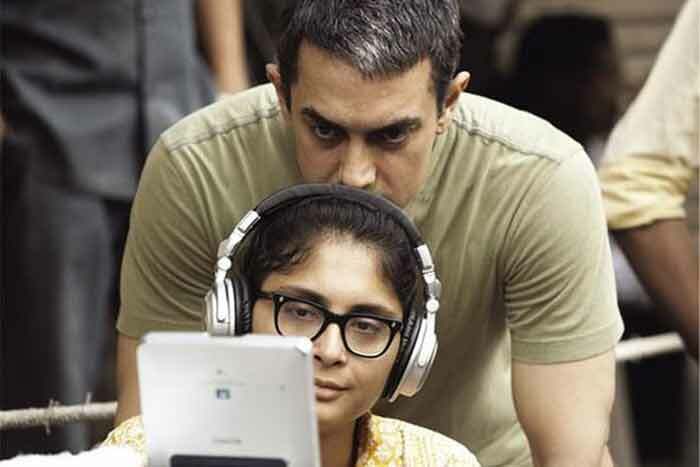 ‘Dhobi Ghat’ was her directorial debut with Aamir in the lead. She didn’t pursue her career in Bollywood but started an interior designing firm called ‘The White Window’ in Mumbai. Some of the popular faces from Bollywood are her regular clients. Mehr Jessia wife of actor Arjun Rampal is former Miss World. She started producing movies after marriage and co-own’s her husbands production house. She is busy handling a variety of businesses like chain of luxury hotels, fashion stores, construction stores and her husband’s chain of boating clubs. Well, Farhan’s wife is a hair stylist and she has done her courses in Washington. 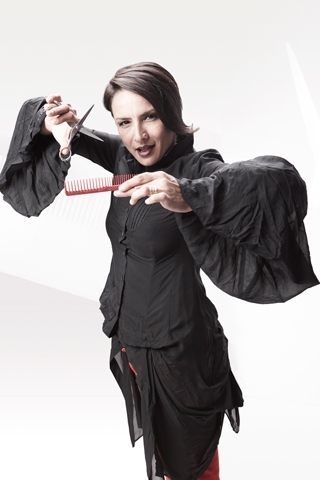 Her first hair styling salon in Mumbai was named Juice. Latershe named it ‘Be blunt’ and also host a show in Dicovery TLC in the same name. She was Hrithik and Priety’s hair stylist for the movie Lakshya. She was an air hostess before marriage and later she developed interest in restaurant business. She owns wide range of stores for designer clothes. She is interested in designer jewelries and owns a number of top boutiques in Mumbai. She designed jewellery for the movie ‘Om Shanti Om’. Her jewellery store is known as ‘Notandas And Sons’. She belongs to a big business family in India, ‘Ahujas’. She started with furniture and hoe decor store ‘ The Good Earth’. Many celebs from Bollywood love her collection and are her clients. Sohail Khan’s wife Seema Khan is popular for her trendy designs in Indian television. The exclusive look of Jassi in ‘Jassi Jaise Koi Nahi’ was designed by her. 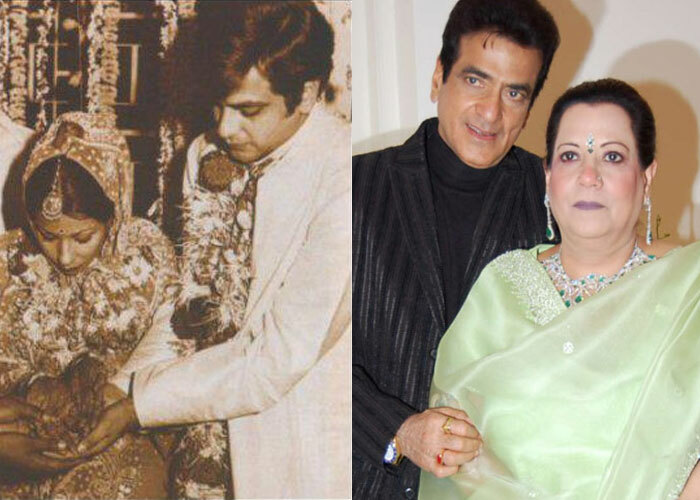 She is married to Jitendra. She started producing daily soaps in Door Darshan with her production house, Balaji Telefilms. Aren’t they something more than just star wives? Comment below!!! Selfie Addicts Beware: 3 People In India Died While Clicking Selfies This Weekend!! !